Dr. Nicole Murphy has been working with families to improve their health and well-being since 2005. Her education and practice have given her expertise in pediatric and pregnancy care. She is also trained in acupuncture and has an emphasis in providing wellness for the whole family! After graduating from Cleveland Chiropractic College, she joined Yost Family Chiropractic in Des Moines, Iowa. At Yost, she had the opportunity to work in an exciting family wellness practice. 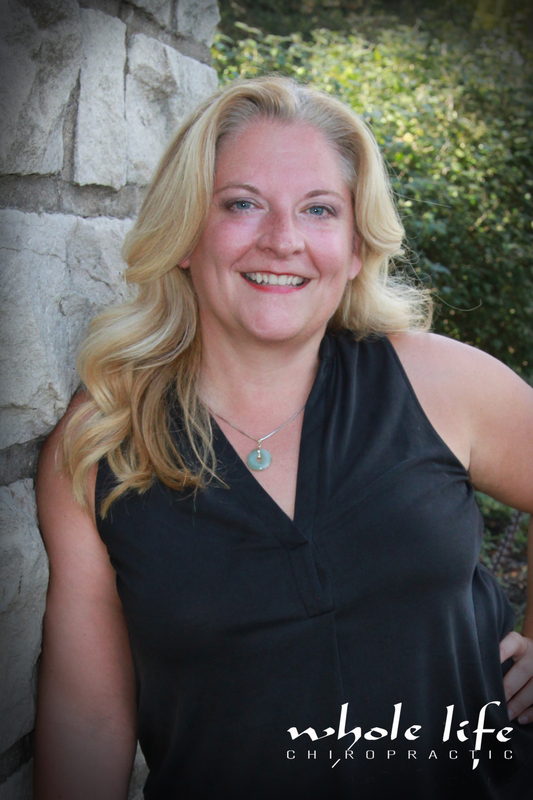 Two years later, missing her Kansas City community and friends, Dr. Nicole decided to provide a similar environment and opened Whole Life Chiropractic in Overland Park, Kansas. She prides herself on being an educational chiropractor, where people can truly understand the benefits of chiropractic and how it relates to their own wellness. Whole Life Chiropractic has a warm and welcoming atmosphere that promotes healing and wellness for individuals as well as the whole family. Dr. Nicole and her team genuinely love working with patients and getting to know them personally, always seeking to offer services they need for better health. 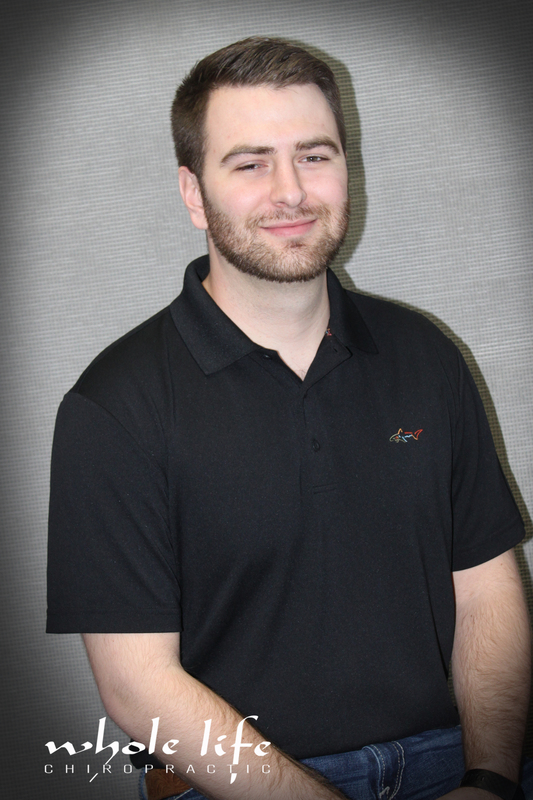 Dr. Corey Klinkenberg is a recent graduate from Cleveland Chiropractic College in the fall of 2018 along with his B.S. in Biology. He specializes in manual chiropractic adjusting. In his free time, he enjoys spending time outdoors hunting and fishing. Dr. Corey is local to the Kansas City area and is excited to start serving his community.